For Romania's Orphans, Adoption Is Still A Rarity It's been nearly a quarter-century since the world was shocked by the horrible scenes from Romanian orphanages. The worst abuses have been halted and there have been improvements in the system, but it remains a country where large numbers of children are still wards of the state. A disabled and orphaned Romanian child in his bed at the Targu Jiu orphanage in southwestern Romania in 2009. 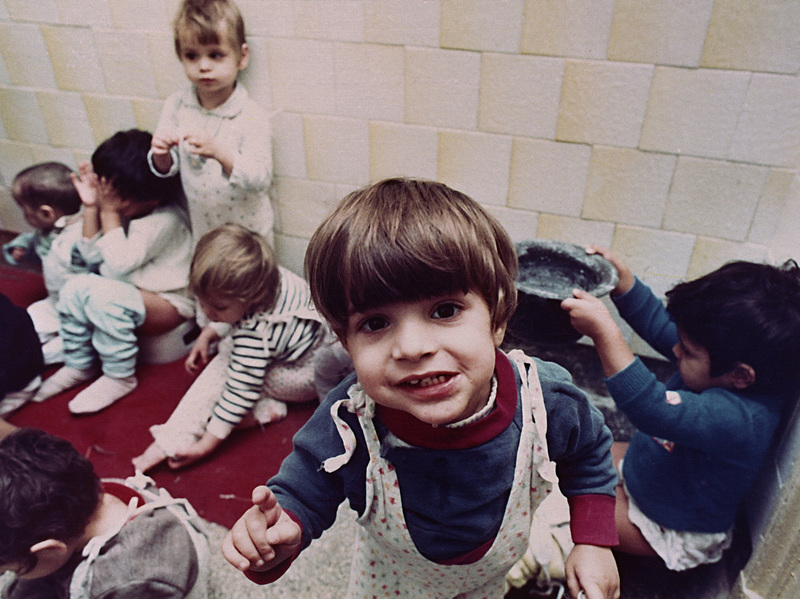 Romania has, in general, improved conditions in orphanages that provoked outrage when they were exposed internationally nearly a quarter-century ago. However, some 70,000 kids are still in the care of the state.